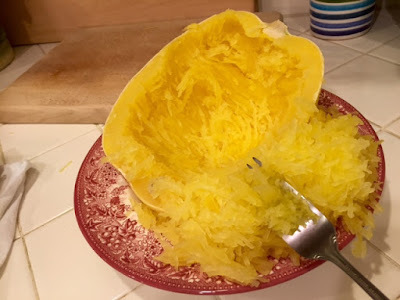 Yes, I'm Writing About Being Defeated by a Squash - . Microwave squash for a few minutes first. Then try to cut it and you will be successful. I throw them as hard as I can on the kitchen floor or drive way. Hilarious. I think my next step would be to hit squash with the hammer. Ha, Ha! I think you need a cleaver. I'm with you. Squash is overrated. Reason #4,352 that I don't attempt actual cooking. Or knifing. Just make sure to stab the squash a couple of times to pierce the skin before you microwave or it will explode in the microwave and add to your misery.